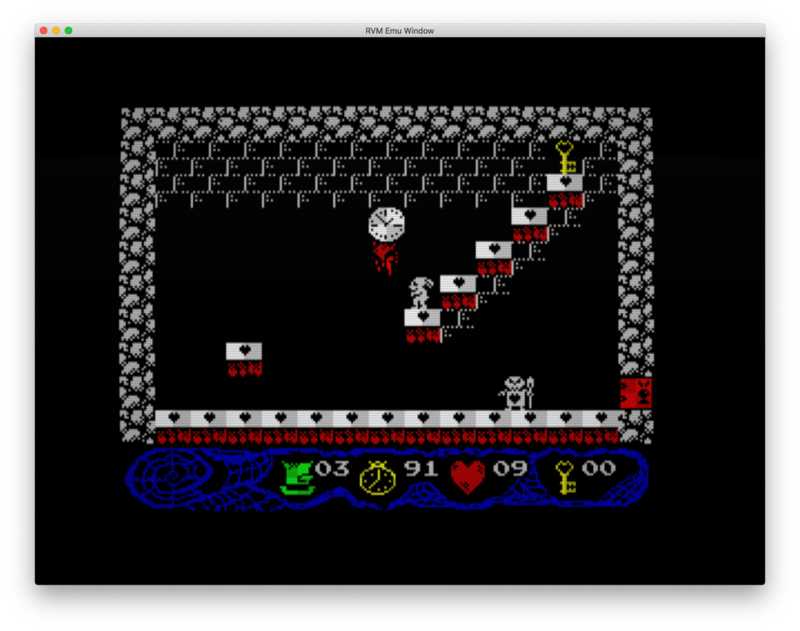 The ZX Spectrum and Amstrad CPC emulator for MacOs, Linux and Windows. 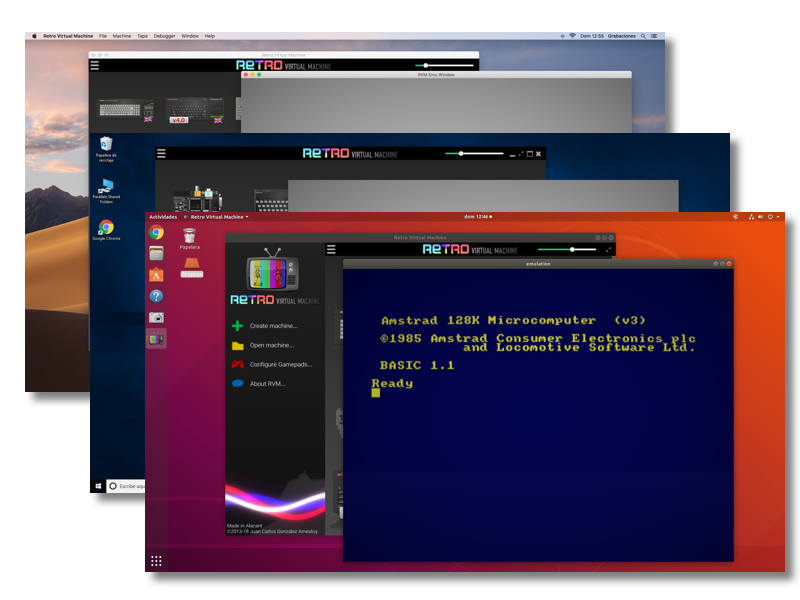 Finally, Retro Virtual Machine is now multiplatform. 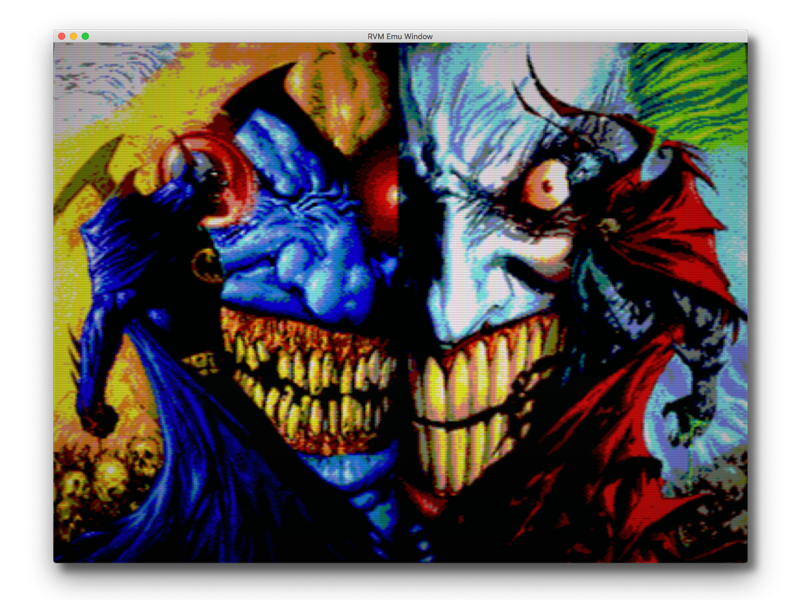 It works natively in MacOs (from version Mavericks 10.9), Linux (any modern distribution) and in Microsoft Windows (from Windows Vista). 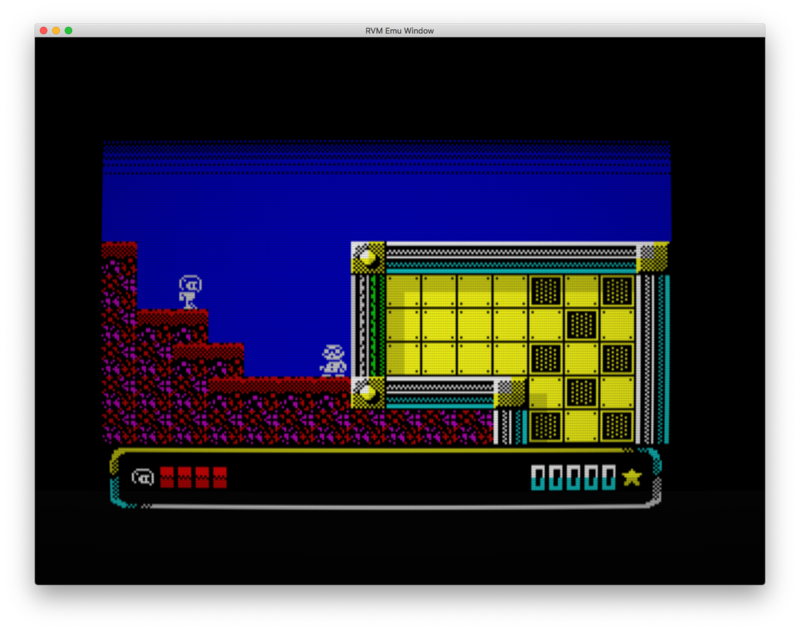 Another big new feature in version 2 is that Retro Virtual Machine now emulates the Amstrad CPC. 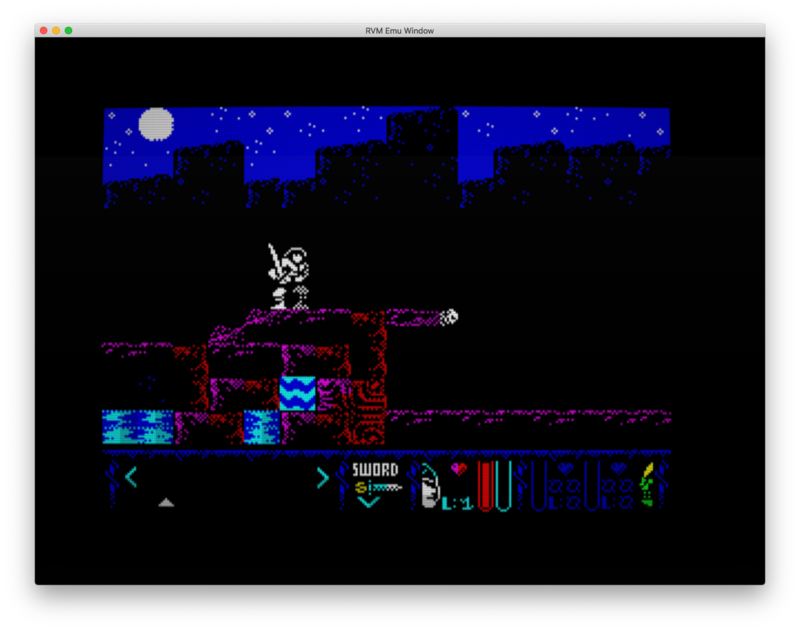 In addition it emulates all the official models of ZX Spectrum, as well as some clones like Inves Spectrum+ and the ZXUno. 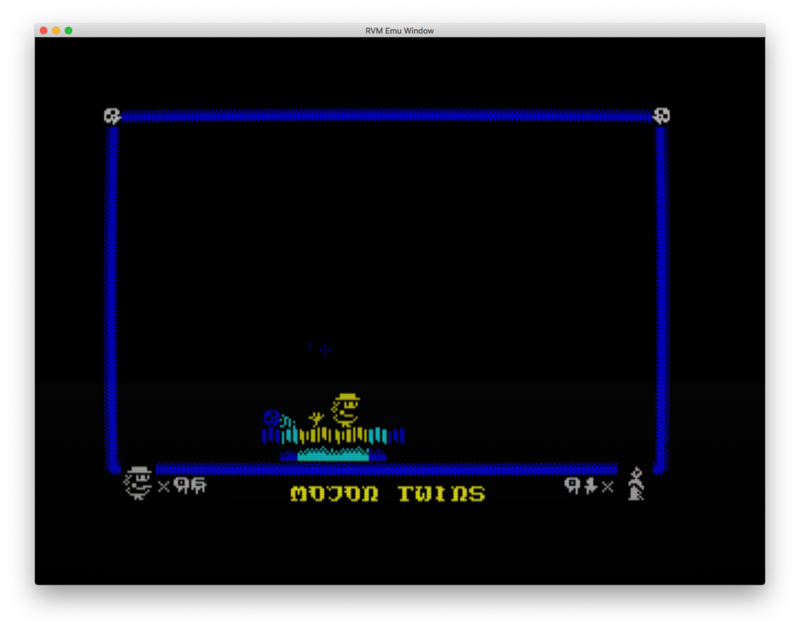 Another new feature in RVMv2 is that disk drives are emulated at a low level (MFM/FM). 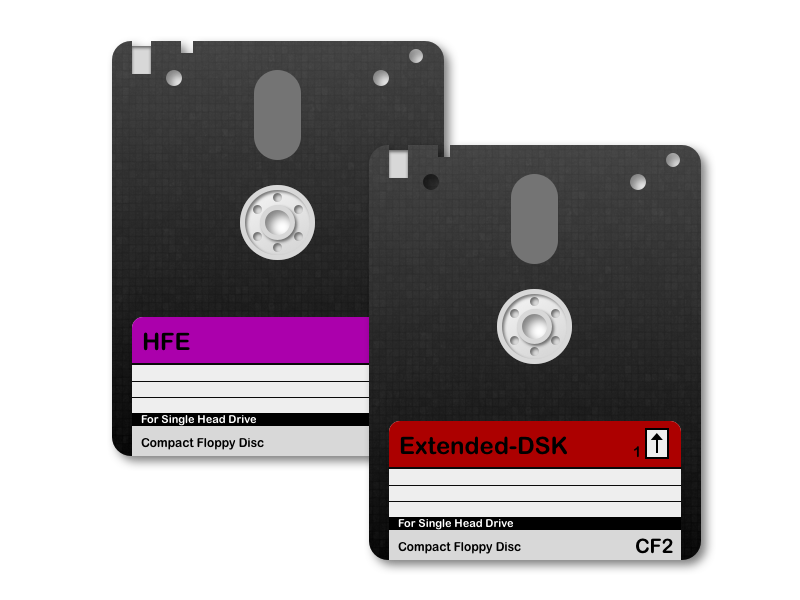 RVMv2 also supports the use of HFE files directly. 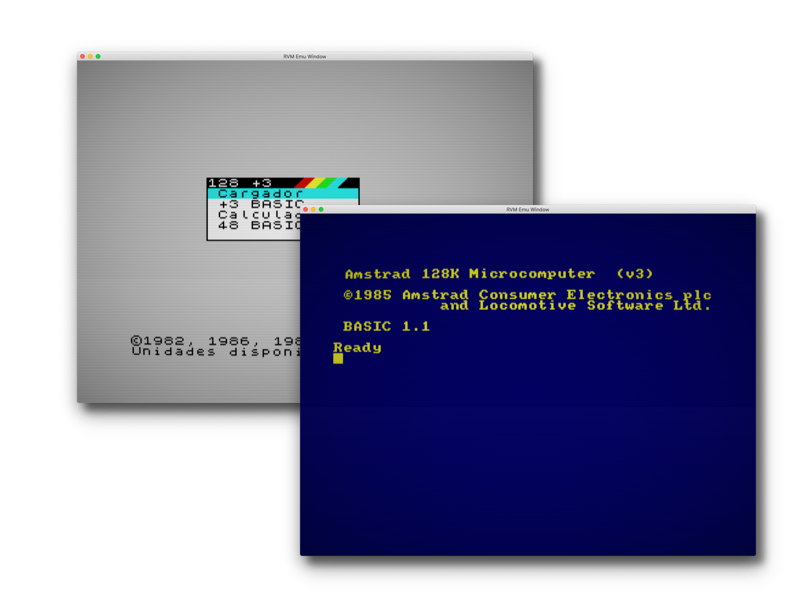 Now, in RVMv2 we can add external devices, for example we can add a DIVMMC to the virtual Spectrums to load from SD cards. Or you might want to have more sound channels, no problem, add a Turbo Sound to your spectrum. Do you need more memory? 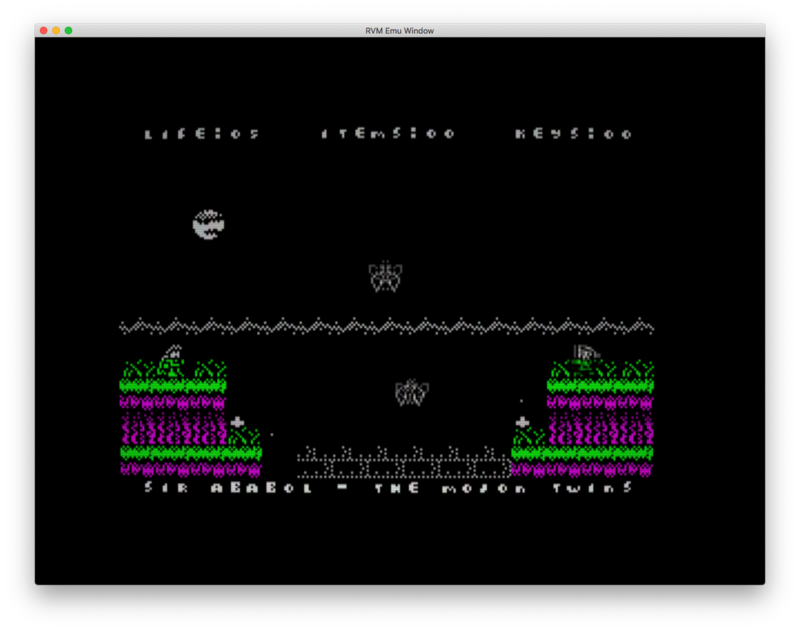 Add an X-Mem to your CPC and you will have 576k ram+ 512k rom. And this is just the beginning, many more devices are planned for the next beta. 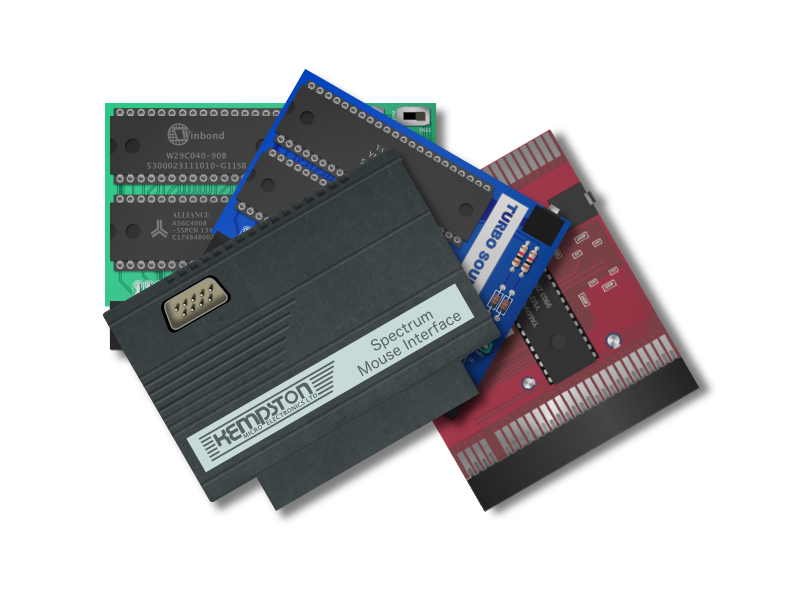 If you use a DIVMMC or a ZXUno you can have your software on "virtual" SD cards. You can add files just by dragging them, renaming them, deleting them and all using only the mouse. How to use the included games? 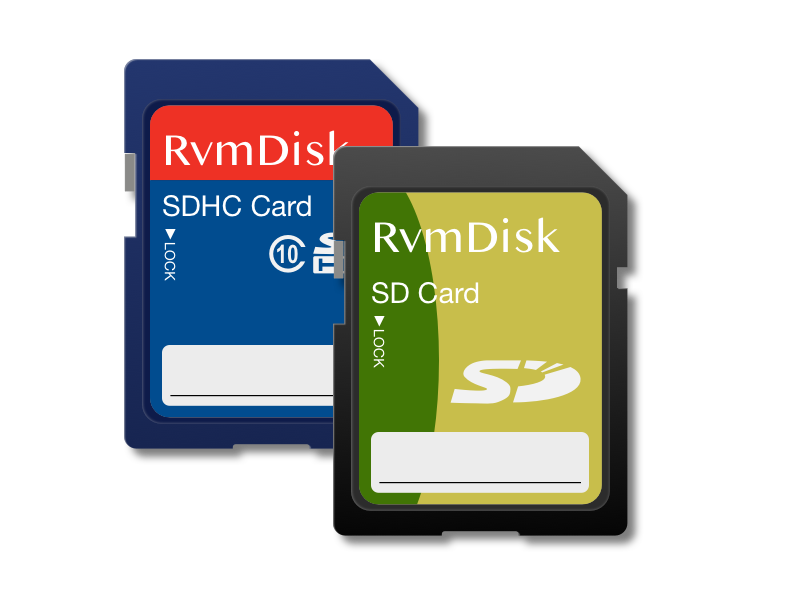 RVMv2 emulates all video signal generation at low level, virtual machines generate H-Sync V-Sync signals as well as the video signal. The virtual monitor is responsible for displaying the final image, also emulates the mix of frames that is usually produced in an interlaced signal. 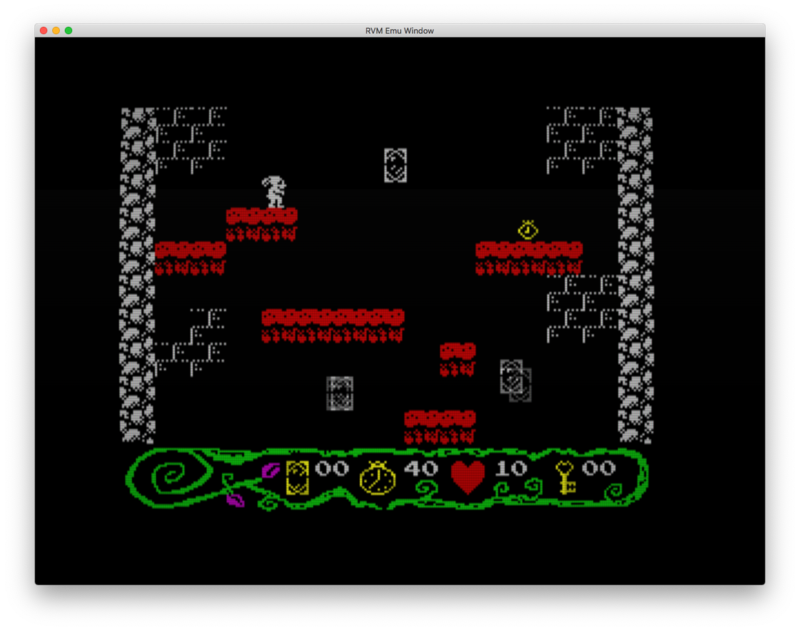 RVMv2 also uses the correct pixel aspect ratio. In the analog world there is nothing exactly square. 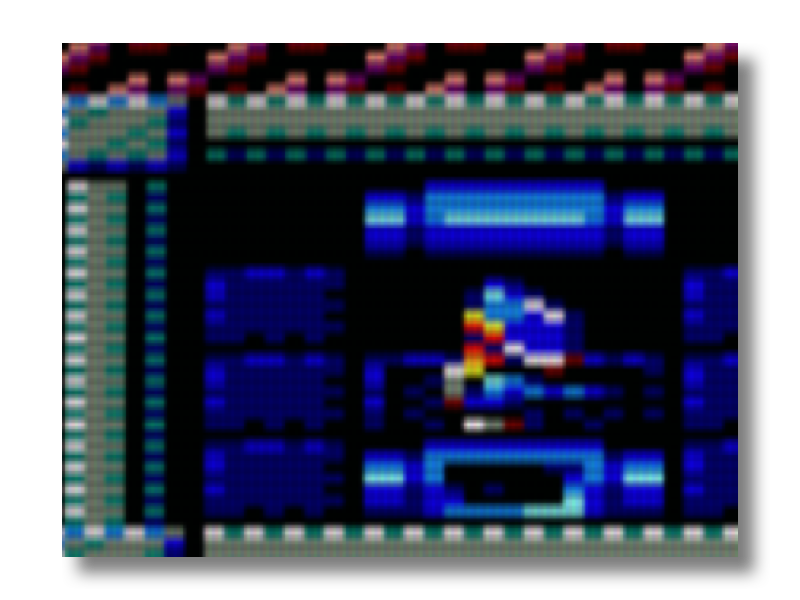 In RVMv2 all video output goes through a shader that runs on your graphics card, so you can (or not, it's your choice) apply effects like "scanlines", blur, static noise, and even emulation of the monitor's pixel mask. In RVMv2 the audio is quantified cycle by cycle, then a 192,000Hz signal is generated and sent to the sound card. 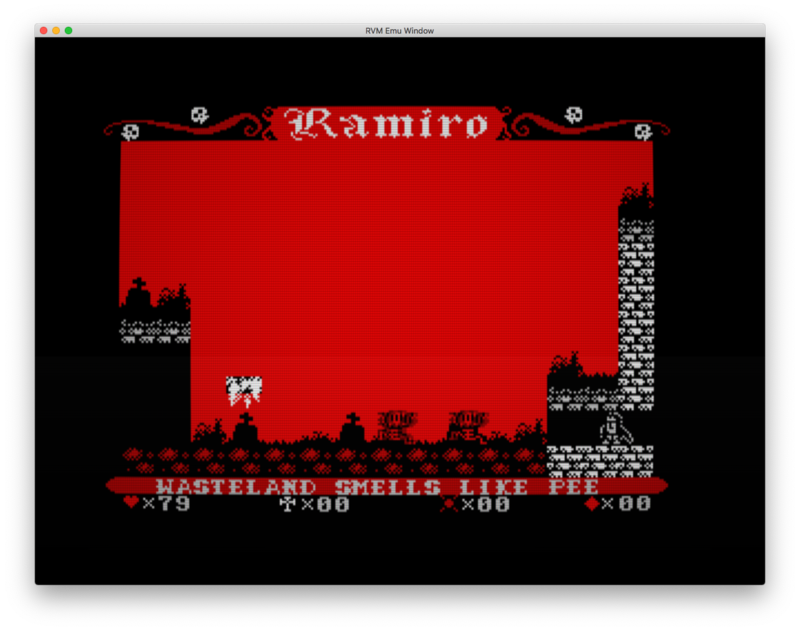 As a result, the sound is clean, and the emulation is synchronized with the audio, without jumps and with low latency. 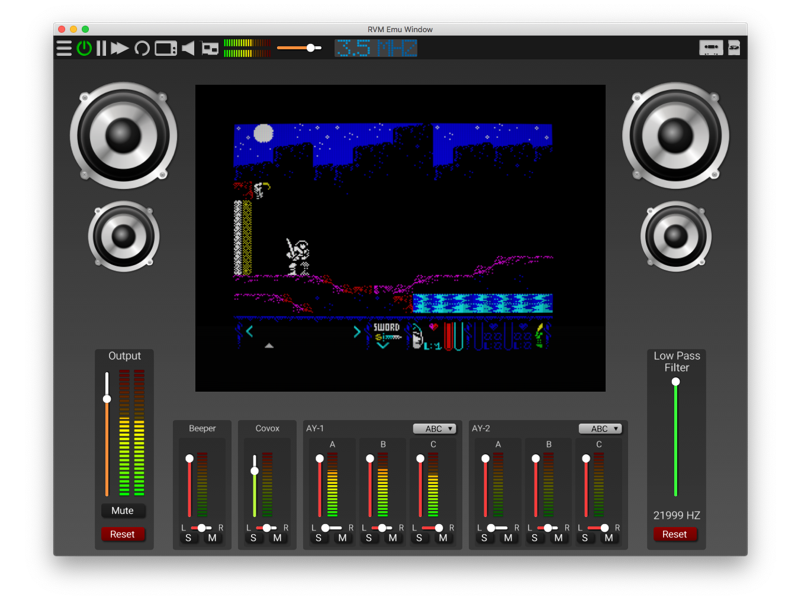 The output of each of the audio channels is configurable directly from the emulator interface. 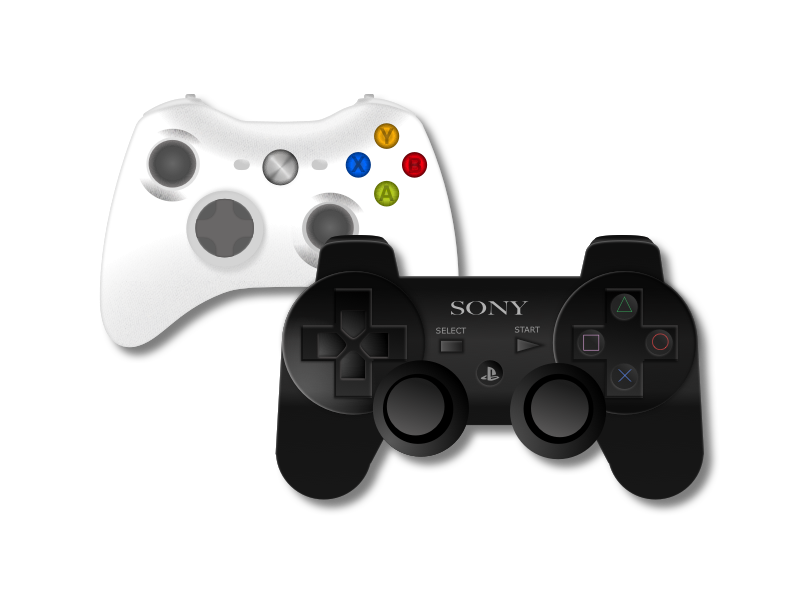 Do you like to play with the gamepad of your favorite console? No problem, in rvm Joysticks and Gamepads are detected and map automatically just by connecting them. 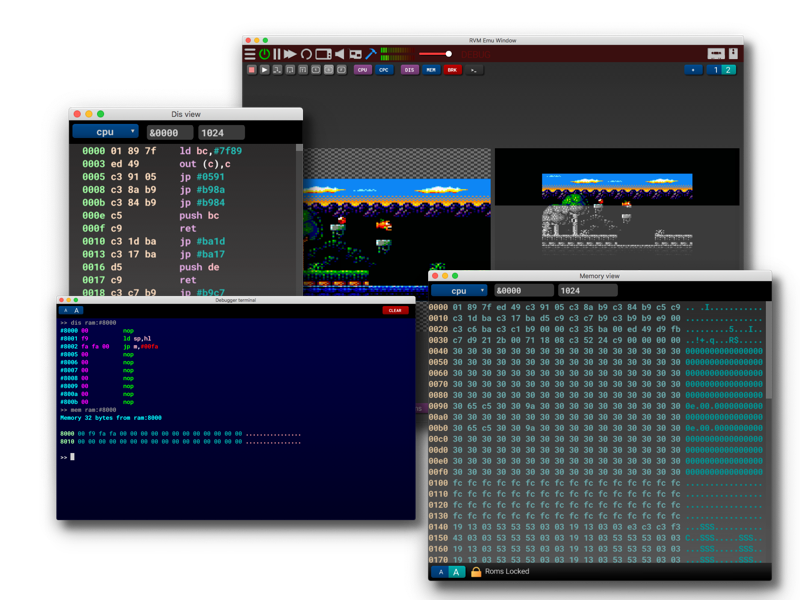 Are you programming for any of the systems supported in RVMv2? RVMv2 incorporates a powerful integrated debugger with which you will be able to test your program. 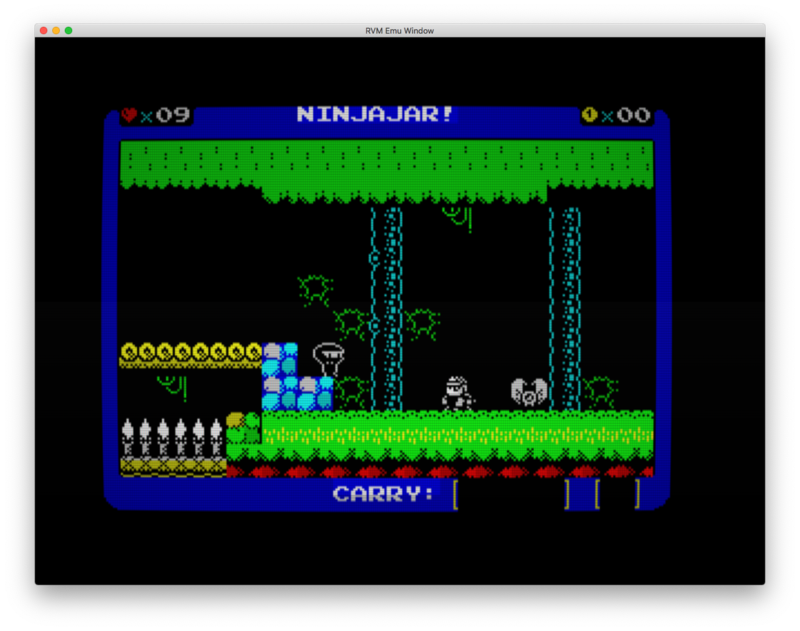 You can control the execution of the emulator with the keyboard and mouse. You also have a powerful terminal from which you can launch a multitude of commands that will make the task easier. 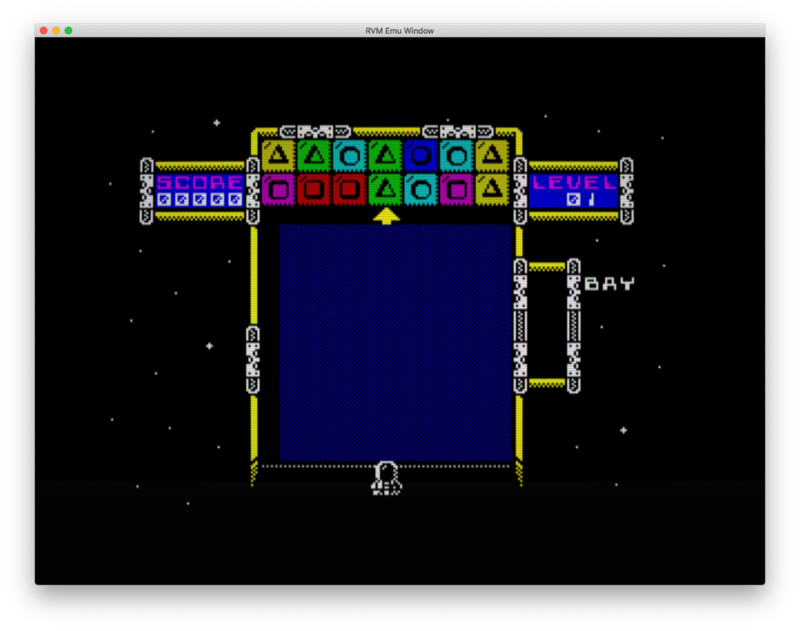 RVMv2 Also features a powerful integrated z80 assembler. 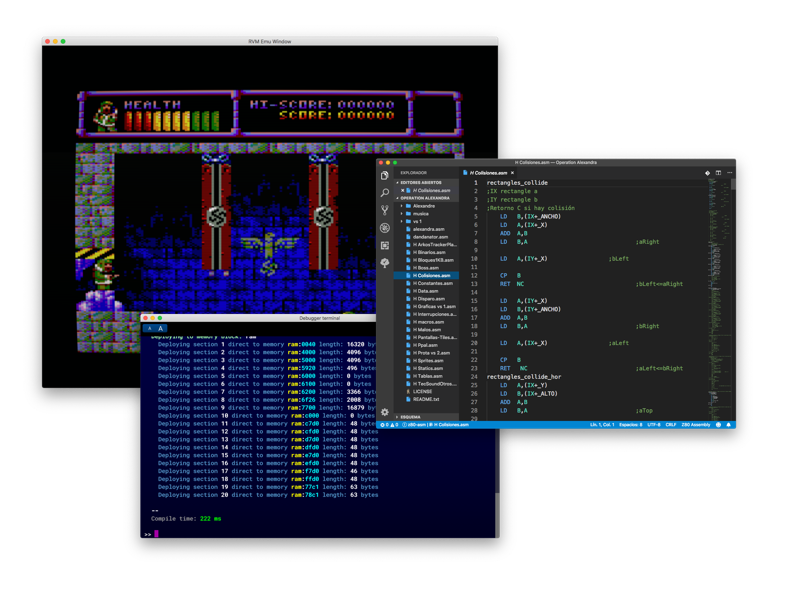 You can compile your own programs from the debugger terminal. The assembler uses LUA as "meta-language". The "Programming Guide with RVMv2 Beta1" will soon be available. Be warned that the development environment will change a lot in future versions. 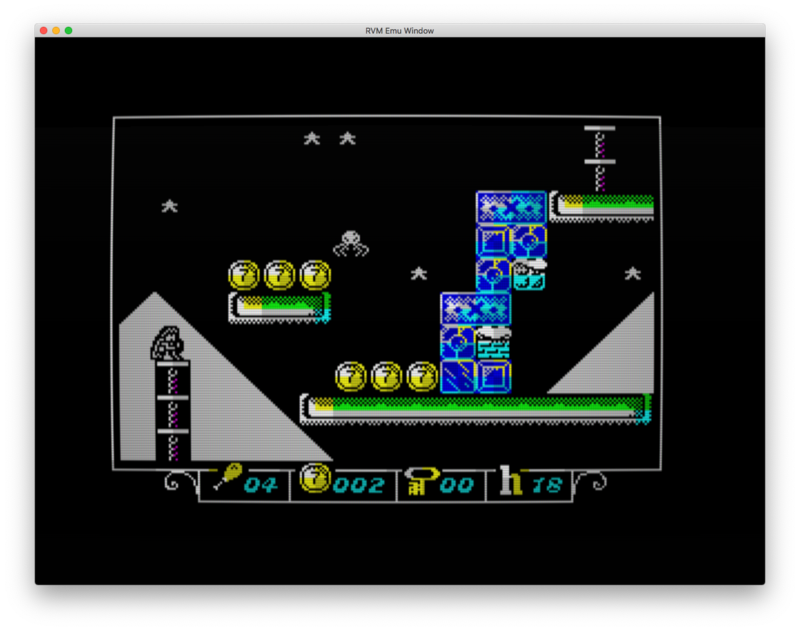 If you like Retro Virtual Machine, please think about supporting us. You can follow us on Twitter and Youtube... it's free. 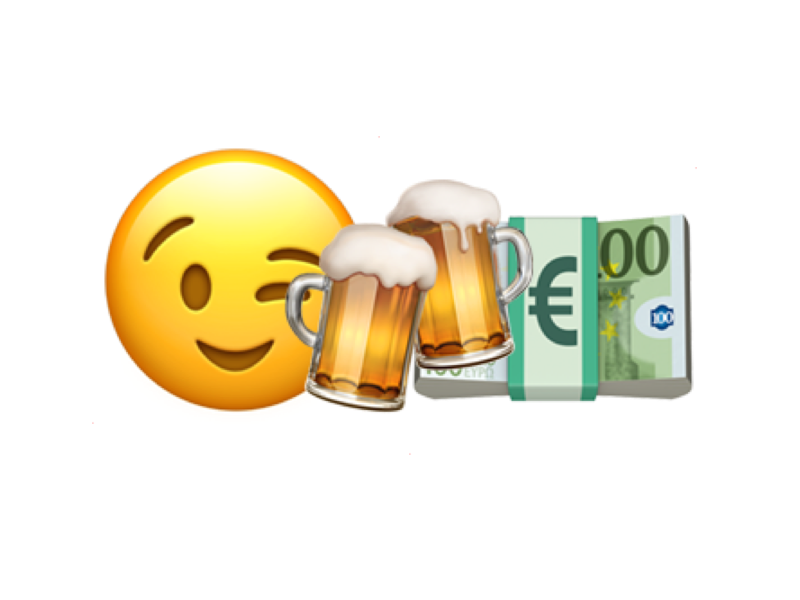 If you think it's worth a donation, don't hesitate to support us on Patreon, or donate with Paypal. Anyway, just for using it Thank you so much!